FORKS OVER KNIVES utilizes state of the art 3-D graphics and rare archival footage. The film features leading experts on health, examines the question "why we don't know", and tackles the issue of diet and disease in a way that will have people talking for years. 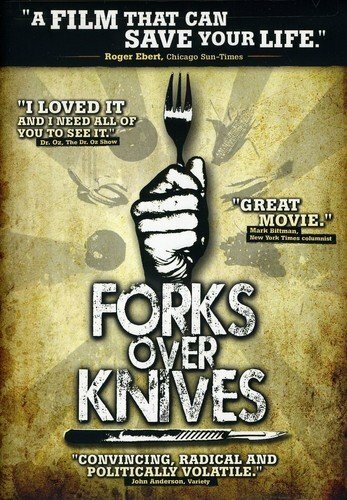 FORKS OVER KNIVES was filmed all over the U.S., in Canada and China.